Apply a generous amount of Moroccanoil® Smoothing Mask to towel-dried hair and comb through. Let hair mask absorb into the hair for 5–10 minutes. Rinse well. Use once a week or as needed. 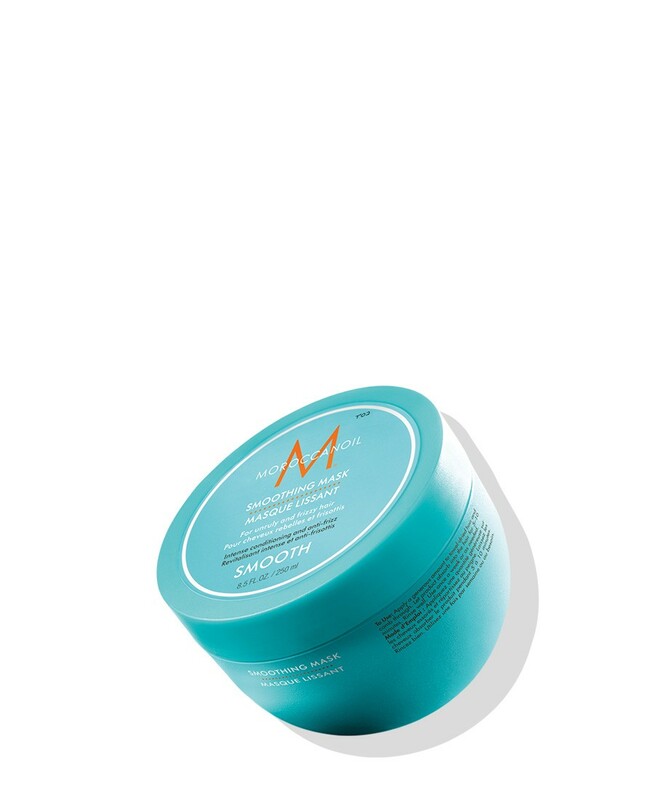 TIP: For deeper conditioning, mix in a few drops of Moroccanoil Treatment when using this hair mask.